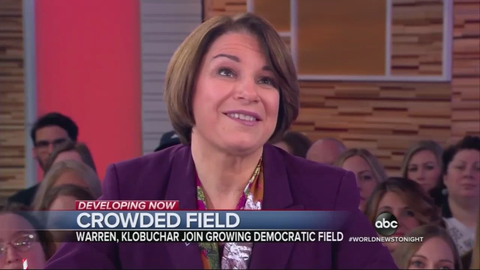 AMY KLOBUCHAR: Well, first of all, I love my staff. I am tough, I push people, that is true. But my point is, is that I have high expectations for myself, I have high expectations for the people that work for me, and I have high expectations for this country.